We are striving to build a team of compassionate individuals striving to provide the highest quality of care to SE Alaska. If you are interested in joining our team please complete an application or email us. 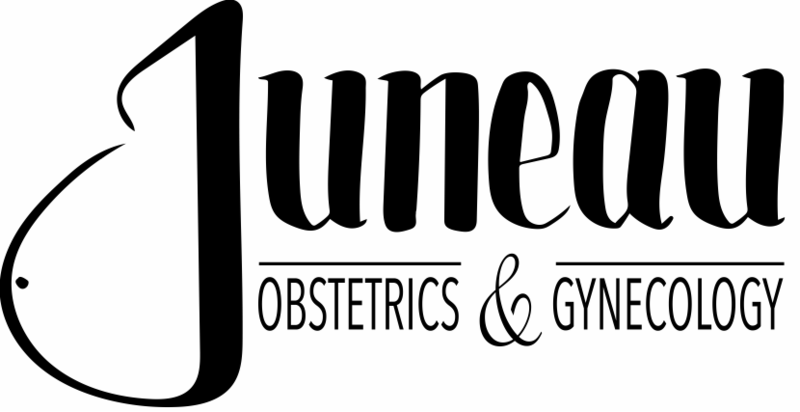 Physician - Obstetrician/Gynecologist: Looking for a board certified/board eligible obstetrician gynecologist looking to join our small private practice. If you are qualified, please email us with questions or for more information. Please include your curriculum vitae. visit traveljuneau.com to learn more about the place you can call home.